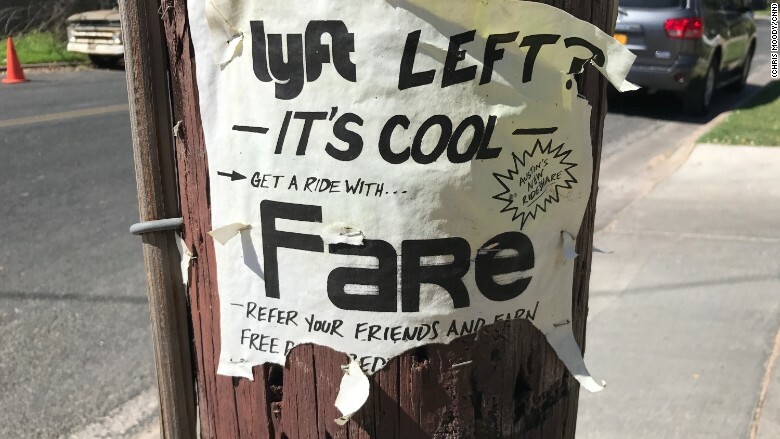 Nine months after Uber and Lyft pulled out of Austin, the city has put a much publicized breakup in its rear-view mirror. A thriving, largely homegrown collection of ride-sharing apps have filled the void created when Uber and Lyft halted service on May 9 of last year. These seven services will be in the spotlight at SXSW this week -- the biggest event since the ride-hailing exodus. Yes, visitors coming to Austin for the annual music, film and tech conference will have to download another new app. But once set up, they'll learn that easily finding a trusted ride doesn't require the ridesharing Goliaths. As Uber finds itself embroiled in a series of scandals, Austin is showing the world that yes, there is life after Uber. And it's pretty good. 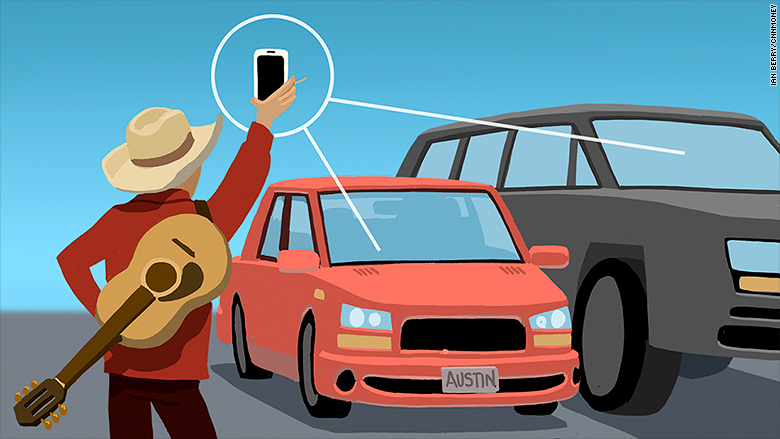 "The diversity and the choices that passengers have in Austin is almost unparalleled," said April Rinne, an expert on the sharing economy, who compares Austin to a petri dish for the ridesharing world. "It's a really helpful place where we've been able to hit the hold button on Uber and Lyft and say -- what else is possible? What else might happen?" One alternative is playing out in a rusty bungalow across the street from an antique lamp store. 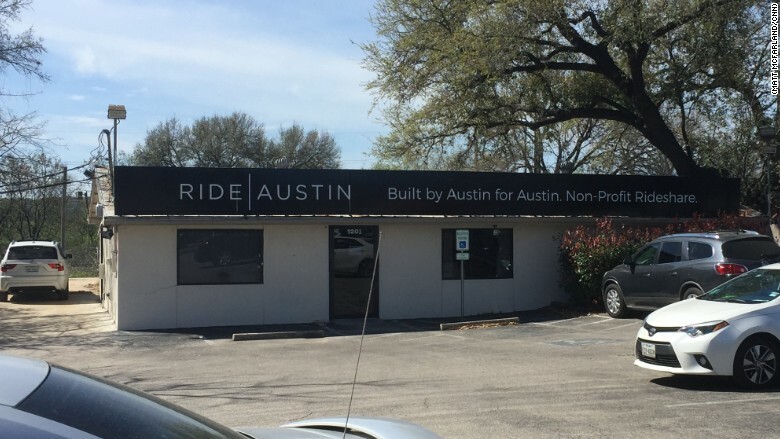 That's where RideAustin, a nonprofit that's grabbed significant market share in the city, is headquartered. RideAustin now has 4,300 active drivers and gives 65,000 rides a week. According to Austin transportation officials, nearly 12,000 drivers have completed a fingerprint background check to work at for-hire vehicle services in the city. Before leaving, Uber and Lyft said they each had about 10,000 drivers. Some of those drivers were likely working for both companies. "There's no secret sauce," Joe Deshotel, spokesman for Ride Austin told CNNTech. "The technology is becoming easier to replicate. It's really about culture. Do riders and drivers like what you're doing? Do they feel like they're a part of it?" It's a no-frills operation. The office has rickety ceiling tiles and a single bathroom. Staff meetings are conducted via Google Hangouts. Recently, Ride Austin began to break even on its trips. More funding is still needed for salaries and overhead. Passengers are encouraged to round up their fare to the nearest dollar, and give the difference to a local charity. In February, RideAustin announced it has donated more than $100,000 to charity. It has seen record ridership in the past month. Ride Austin sprung up immediately after Uber and Lyft exited. Fasten, an existing Boston ridesharing service, followed suit and is among the most popular new services in Austin. Ride Austin will charge surge pricing, but Fasten does not. Fasten uses "boost pricing," in which a customer can get a ride quicker if they choose to pay extra. Fare and Wingz, which specialize in airport rides, have also found a niche. 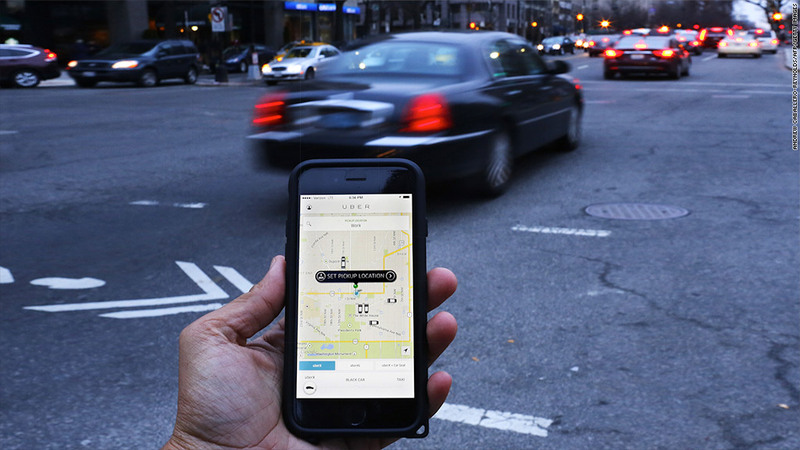 Many former Uber and Lyft drivers have joined these services. The cost is in the ballpark of what you would have paid for Uber and Lyft. The local government has been pleased with the new entrants. "They knew there was going to be this void and they were willing to work with us," said Lee Davila, an official at the Austin transportation department. "We found there was an eagerness. They really wanted to succeed." Austin Mayor Steve Adler said he'd love for Uber and Lyft to return, but the city has shown it doesn't need them. "What happened in Austin is what you would expect to happen when a monopoly or a duopoly leaves town and creates an open market. You have competition and innovation," Adler told CNNTech. "The hope has always been we could come up with ways to serve community interests and ride-sharing interests together, not as mutually exclusive concepts." If there's a lesson for other cities to take from Austin, it's that local governments have a choice in how they regulate mobility services, according to Susan Shaheen, co-director of the California-Berkeley Transportation Sustainability Research Center. Competing services will step in and serve customers. Uber and Lyft's absence from Austin may not be permanent. They left over a fingerprint requirement for drivers, which the state legislature might do away with shortly, opening the door for them to return on their terms. That would present Austin's new ride-sharing services with their toughest test. Can they survive if Uber and Lyft -- which have raised billions -- offer big subsidies and free rides to woo passengers? "If they would've come back last fall before we got to scale, we probably would've been done," Deshotel of Ride Austin said. "But we've got loyal customers now. We've got loyal drivers now."